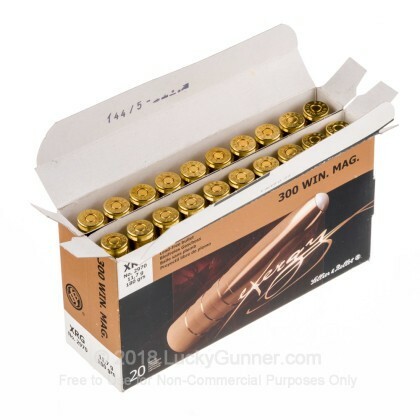 This load is non-toxic and features solid copper projectiles, aluminum tip, with quick and controlled expansion. 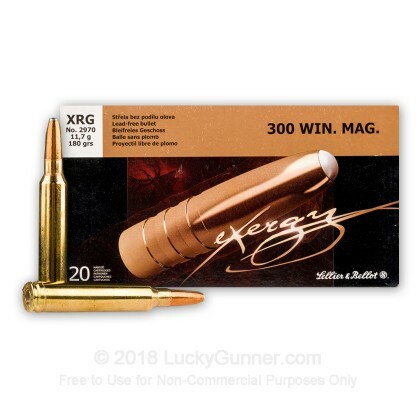 We don't have any reviews yet for this particular .300 Winchester Magnum ammo from Sellier & Bellot. 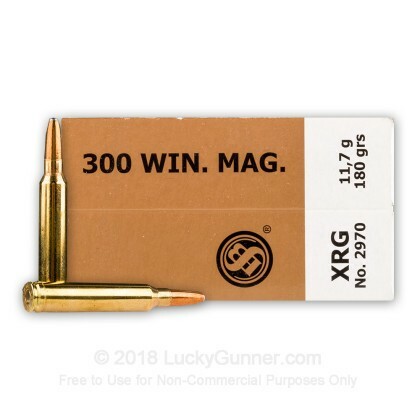 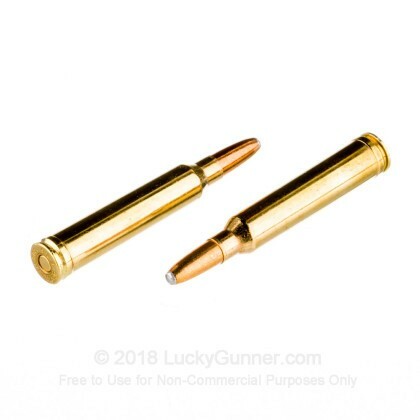 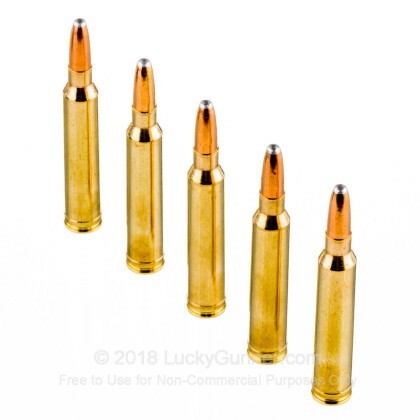 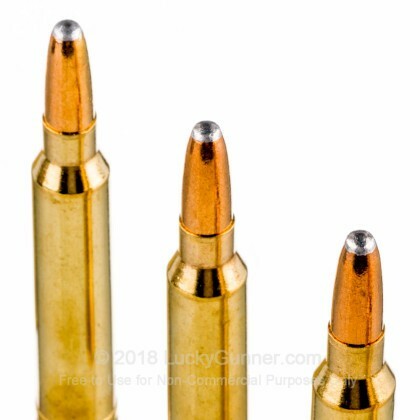 If you'd like to be the first to review this particular .300 Winchester Magnum ammo from Sellier & Bellot, fill out the form below.